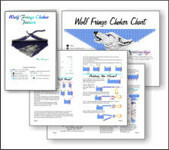 Beaded Wolf Black Fringe Choker Pattern and Kit! 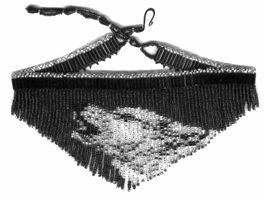 Beaded Wolf Black Fringe Necklace Pattern and Kit! 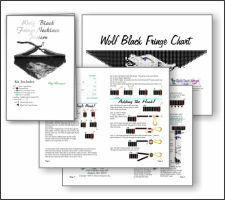 Make your own Beaded Wolf Black Fringe! 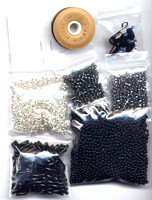 This Beaded Fringe Necklace when completed the fringe part is 7 inches wide and 3 inches tall.